When World War II ended, most of Europe’s industrial capacity laid in ruins. The same was true of Japan’s industrial infrastructure. American industry, on the other hand, already operating on all cylinders after having supplied the army that won what amounted to two expansive wars on opposite sides of the world, was positioned to dominate the global industrial landscape. And that’s how the nation saw itself: dominant. This was the case for at least two decades. China had not yet come into its own as an international manufacturing force to be reckoned with, and it took many years for Japan and Europe to pick up the pieces of their literally shattered infrastructures. And for a while, American industry, particularly companies like Pennsylvania’s Bethlehem Steel, thought that dominance had become a condition of American industry’s reality. 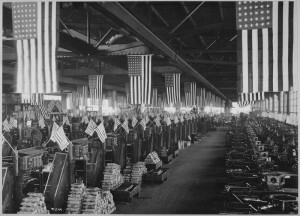 In its heyday, Pennsylvania’s steel industry could be described as having assembled America’s backbone in its mills and foundries. 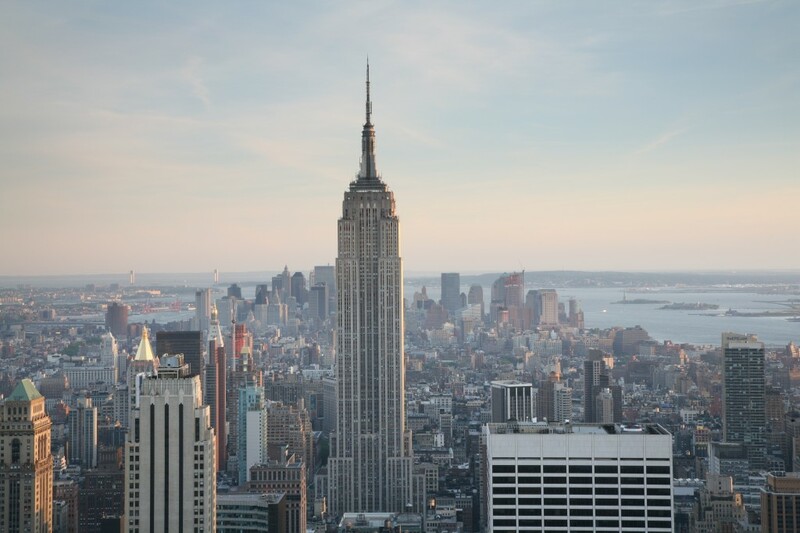 Bethlehem steel could be found in the hulls of American warships cruising the Pacific as well as in the steel girders of the Empire State Building, which was for many years the world’s tallest building and an imposing symbol of the country’s industrial and commercial might. 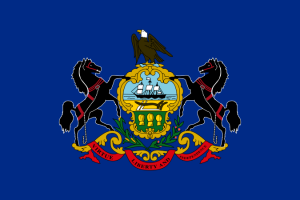 Pennsylvania even took on the moniker “The Steel State” in recognition of its steel industry’s accomplishments. But Bethlehem Steel has since become a metaphor for the decline of American industry. Their demise was symbolic of a trend of complacency and short-sightedness that plagued many of what were the most recognizable industrial entities ever to incorporate themselves. When Europe emerged from reconstruction with more modern, less expensive ways of forging steel products, Bethlehem was unwilling to update its methods. After Bethlehem Steel’s decades-long decline and its eventual bankruptcy in 2001, its once iconic headquarters sat abandoned, a twisted pile of rusted iron, until it was eventually demolished and turned into a casino. Its employees were out of work. It seemed like an era had ended. Bethlehem’s story runs parallel to those of other American industrial giants that failed to adapt to the changing nature of industry and to globalization. The whole process seems somehow uncharacteristic of the much celebrated American spirit – resilient, resourceful and innovative. In Pennsylvania and elsewhere, industry paid for its mistakes and so did the people who relied on it for employment. Now stop for a minute. Think about those boom times and about the days when it seemed like nothing could derail the country’s progress. Those were the years when American industry came of age, and it came of age in places like Pennsylvania. We’ve gotten used to bad news, and we’ve gotten used to being frustrated, and those conditions don’t lend themselves to optimism. But there is plenty of reason to be optimistic, and if we look around we can see them. The end of the first decade of the new millennium was not good to our economy, and it was an especially punishing time for industry. Sales and employment plummeted.  But even at the height of the recent economic crisis, according to the Census Bureau’s 2009 Annual Survey of Manufacturers, there were still 541,122 manufacturing employees on payrolls in Pennsylvania’s manufacturing sector. That’s fifth in the nation, behind states like California and Texas, both of which are much larger and more populous than Pennsylvania. Pennsylvania also ranked fifth in terms of the total value of all of its shipped manufactured products for that year. This tells us that despite the hardships and challenges of the crisis, Pennsylvania managed to remain one of the country’s most important manufacturing hubs. 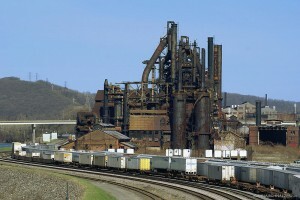 US Steel, the world’s tenth largest steel producer, is still based in Pennsylvania. PPG Industries, GE Transportation and other major industrial operations can also be found in Pennsylvania. In Pennsylvania, an industrial infrastructure is in place that is made of skilled workers, time-tested industrial operations and world-class educational institutions like Penn State University that could position the state to lead the nation in an effort to retool industry. Pennsylvania, more than most states, is in a position to show the world that manufacturing can drive an economy, and with the help of research and investment in new innovations, Pennsylvania can do it in a way that maximizes resource use efficiency and minimizes environmental degradation. Such efforts are already underway at Penn State’s College of Engineering. We’ve seen what Pennsylvania is capable of; look to the skylines of our major cities and in the history books. With patient, hard work and investment, who knows what the Steel State will achieve in the future?